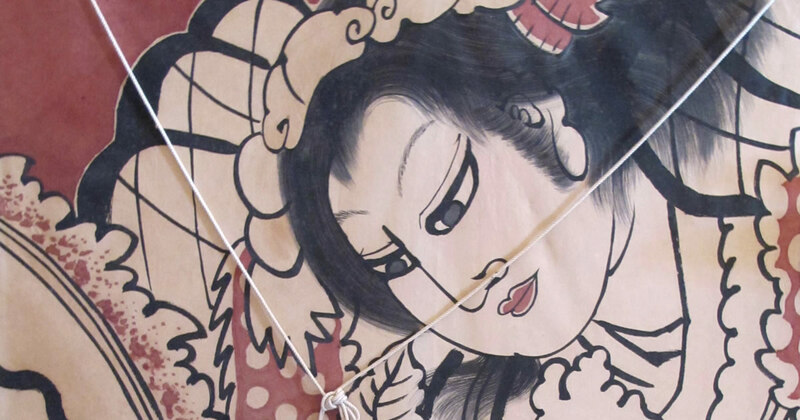 Tako Kichi: Kite Crazy in Japan, an exhibition of more than 200 Japanese kites. 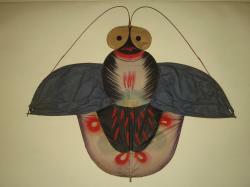 Japanese Kites have been a long delightful and entertaining tradition. 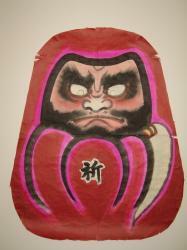 The exhibition featured traditional kites from various regions of Japan, and work by respected kite artists. 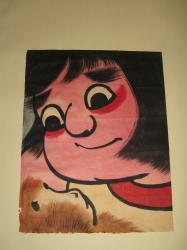 This exhibition explored the cultural, historical. 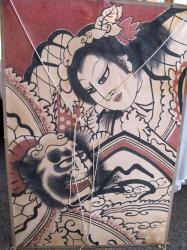 artistic perspectives of kite making and flying. 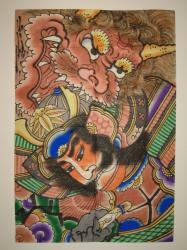 The exhibit was complemented with a video of kite fights in Japan and in-gallery kite making. Public programs included Artist demonstrations, with kite making and flying.